It could be the opening of a new age psychology book, but it’s actually the basis of Dr Antonio Sennis’s (UCL History) research into the Middle Ages, amiably shared with us in a 13 March Lunch Hour Lecture, titled “Medieval Languages of Persuasion”. So, what exactly can we learn about medieval Italian society based on the methods people used to influence each other? Dr Sennis illustrated some of the key features of persuasion in this period through a topical example. At UCL, we are persuaded to attend the Lunch Hour Lectures through a relatively gentle advertising campaign involving some unobtrusive posters and emails. I have always thought that the Italian military from the 1920s until 1943 were simply fascists and puppets of the Nazis. 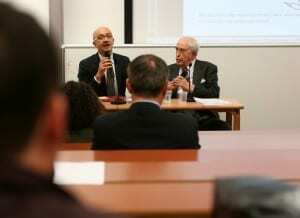 At UCL on 24 April, Holocaust survivor Imre Rochlitz and his son Joseph presented the easily forgotten account of many Italian soldiers’ determination to thwart the transfer of up to 30,000 Jews into German hands during WWII. Titled Honouring the Righteous, in recognition of both Holocaust survivors and those who saved their lives, the event was organised by the UCL European Institute, the UCL School of Slavonic and East European Studies (SSEES) and the UCL Department of Hebrew and Jewish Studies. Joseph Rochlitz screened his 1994 documentary, The Righteous Enemy, which illuminated how Italian soldiers repeatedly disobeyed demands from Nazi officials to hand over Jews from Italian-occupied Croatia, Greece and southern France. Interviews with Italian commanders revealed their determination to undermine even direct orders from Mussolini to comply with Nazi directives. 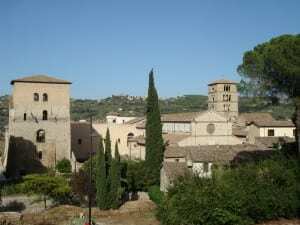 The Italian authorities officially recognised the existence of the mafia as a single unified criminal organisation in 1992. 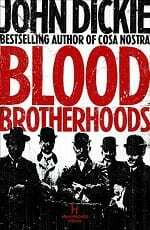 This was in spite of evidence brought to their attention more than 100 years previously exposing the secretive, bloody ritual undergone by all new ‘men of honour’ – evidence that had lain neglected in Sicilian archives until Professor John Dickie (UCL Italian) unearthed them in research that grew into his latest book, Blood Brotherhoods (Sceptre 2011). On 10 January, Professor Dickie held the packed audience of the Gustave Tuck Lecture Theatre spellbound with the tale of the dogged yet doomed Inspector Sangiorgi, in a dramatic inaugural professorial lecture that more resembled a one-man show. Giovanni Falcone – an investigating magistrate from Palermo – became a national hero in Italy when he was killed by a car bomb weeks after bringing several hundred members of the mafia to trial in 1987 – a trial that forced the authorities to admit that the Sicilian mafia was a “freemasonry of murderers”, in Professor Dickie’s words, rather than disparate criminal gangs. The trial pivoted on the detailed description Tommaso Buscetta – a mafioso turncoat – gave in the dock of the initiation ritual he had undergone. 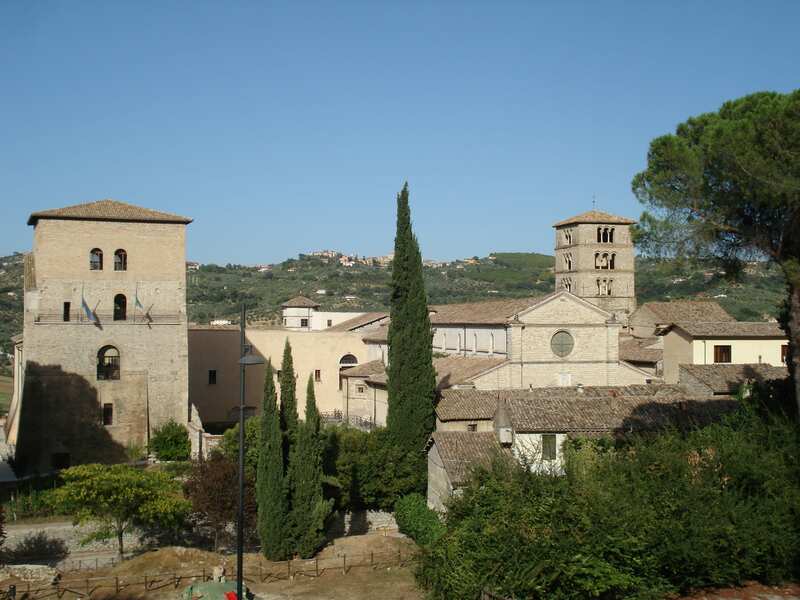 Although not as famous worldwide as the Sicilian Cosa Nostra or the Neapolitan Camorra, the Calabrian mafia is believed to be Italy’s richest and most powerful organised crime syndicate. Patrick Mcgauley, MPhil student in UCL Italian, reports on Professor John Dickie’s exploration of the historical origins of the ‘ndrangheta in his lunchtime lecture on 1st March at UCL.